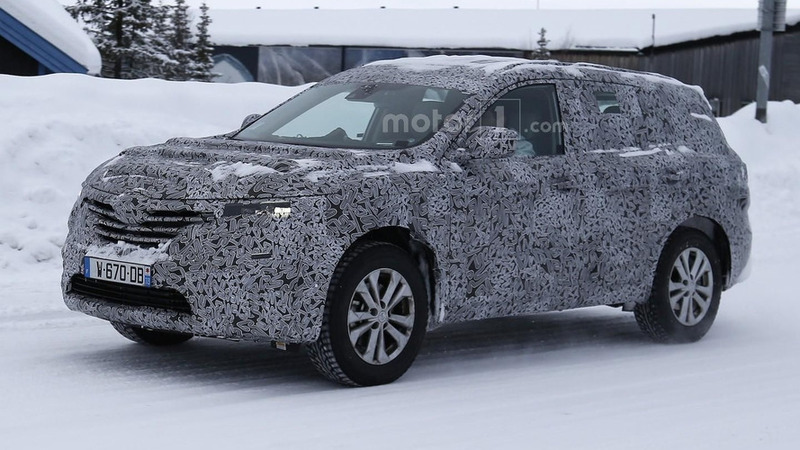 We've been waiting for this unique EV to get put through its paces. 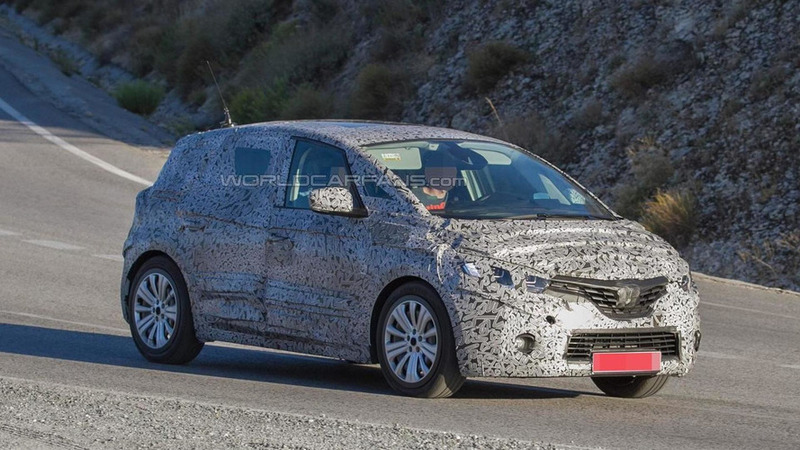 It could be time to redefine the meaning of hot hatch. 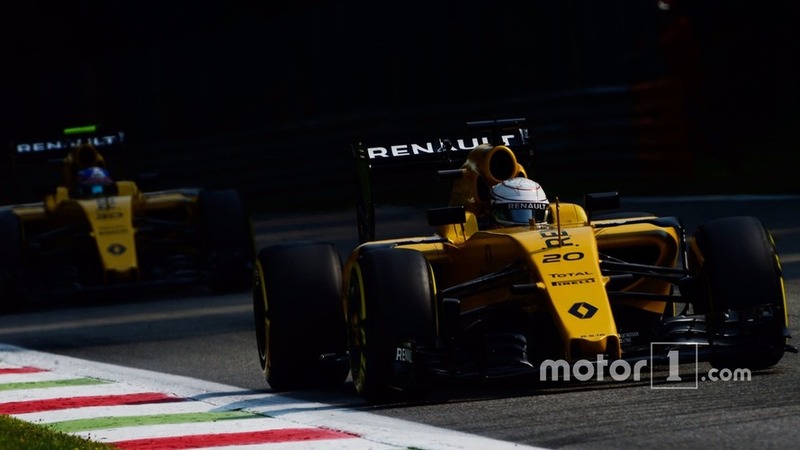 Renault is set to postpone a decision on its 2017 driver line-up, because it wants more time to better evaluate Formula 1’s rising stars. 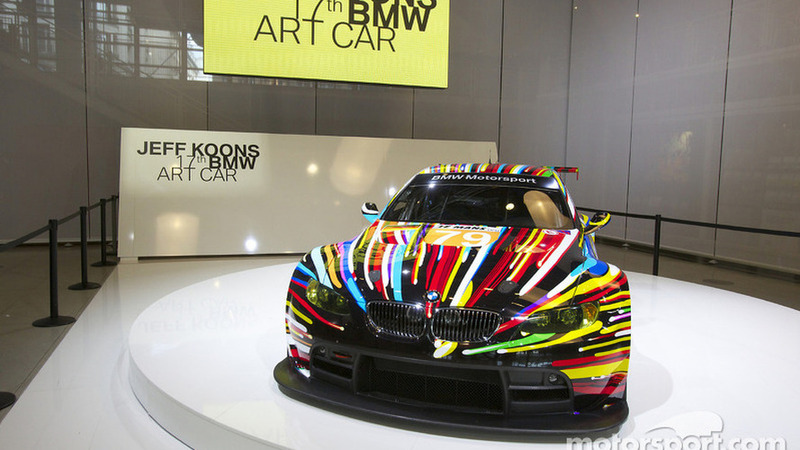 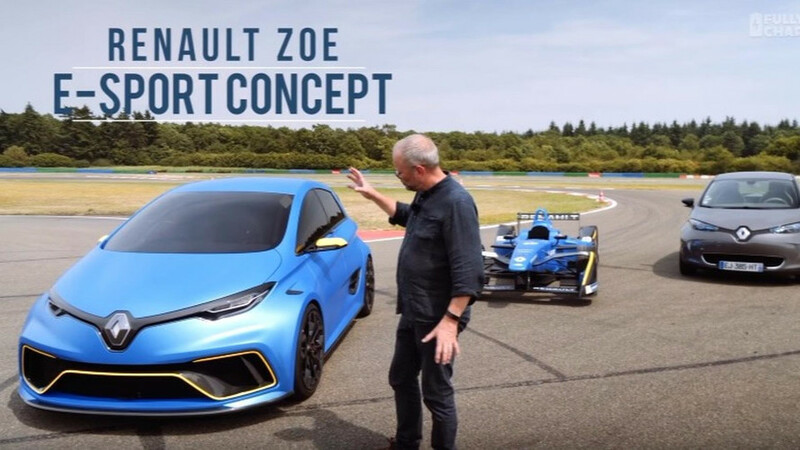 Renault wants to push the limits of Formula 1 livery rules by unleashing bold new colour schemes this year, as it hints at pursuing something similar to BMW’s Art Car project. 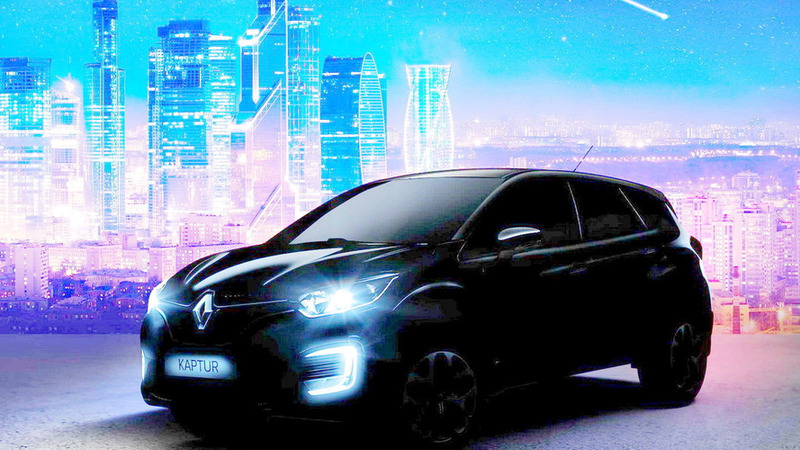 Renault’s Russian division has released a teaser image for the Kaptur 4x4 which will be unveiled before the end of March. 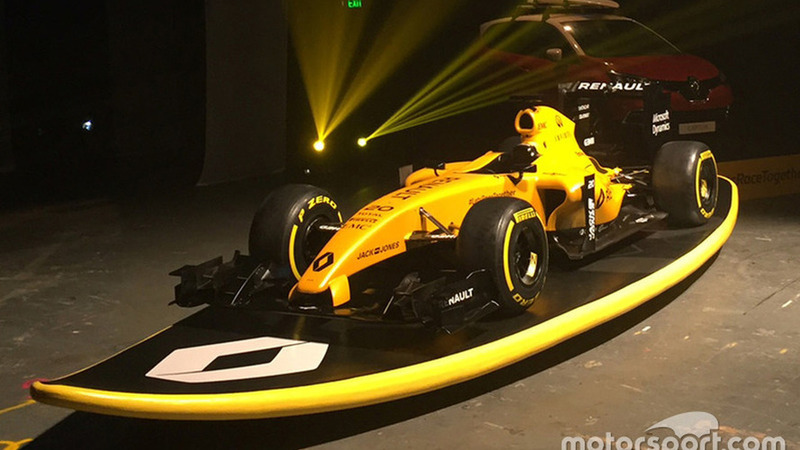 Renault has revealed a revamped yellow and black livery for its 2016 Formula 1 car ahead of the official return of its works team. 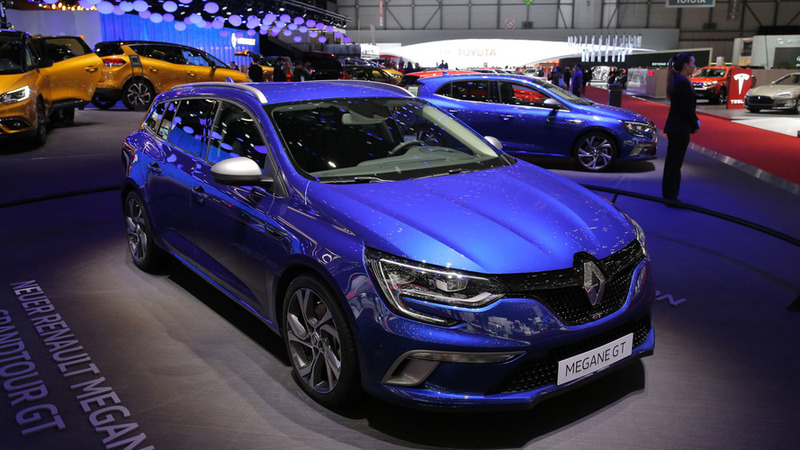 Renault's second world premiere in Geneva is the station wagon version of the current Megane. 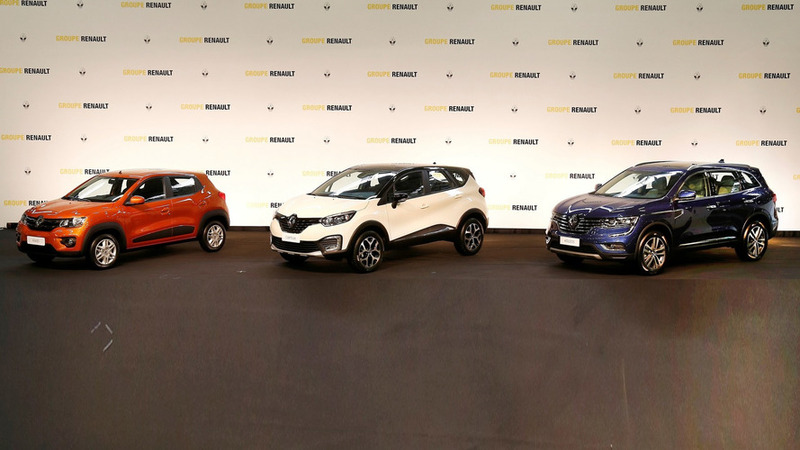 Renault is showcasing in Geneva these days the new generation of the Scenic compact family vehicle. 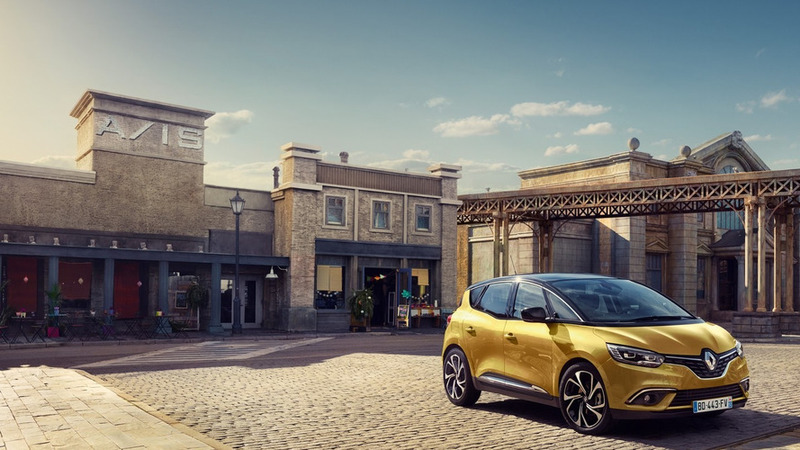 Following yesterday’s leak, the 2016 Renault Scenic is now making its official online appearance and will be on display in Geneva starting March 1. 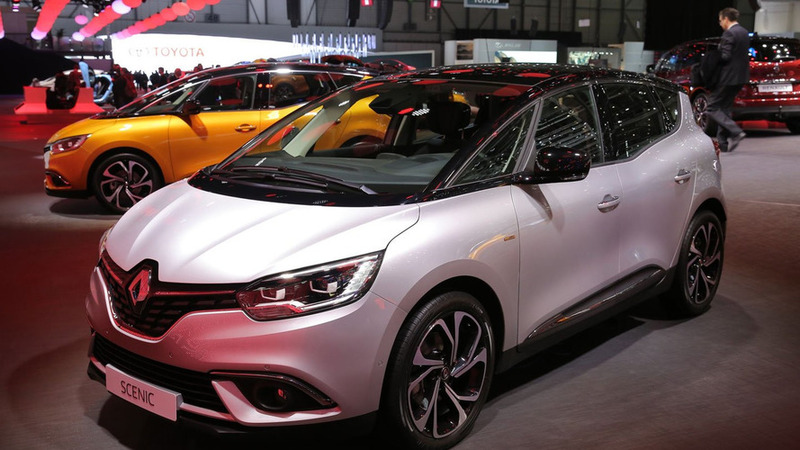 The Renault Scenic has been given an early unveiling as the Geneva Motor Show has accidentally posted a picture of the model. 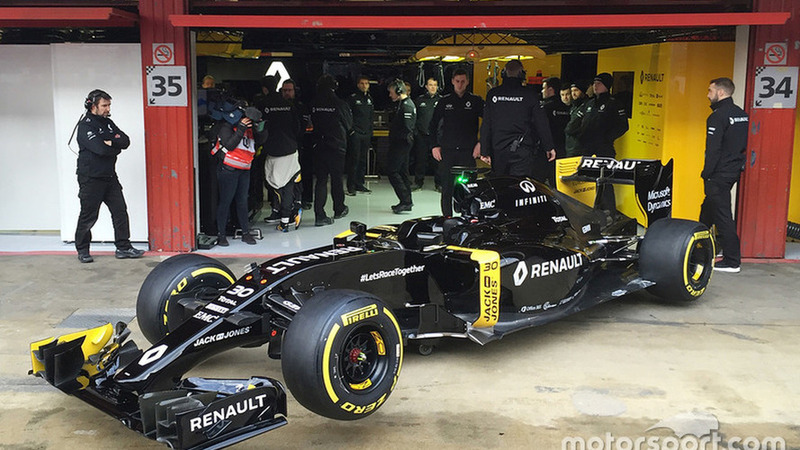 While the image was quickly removed, it was too late as a number of different people were able to download the picture before it was taken down. 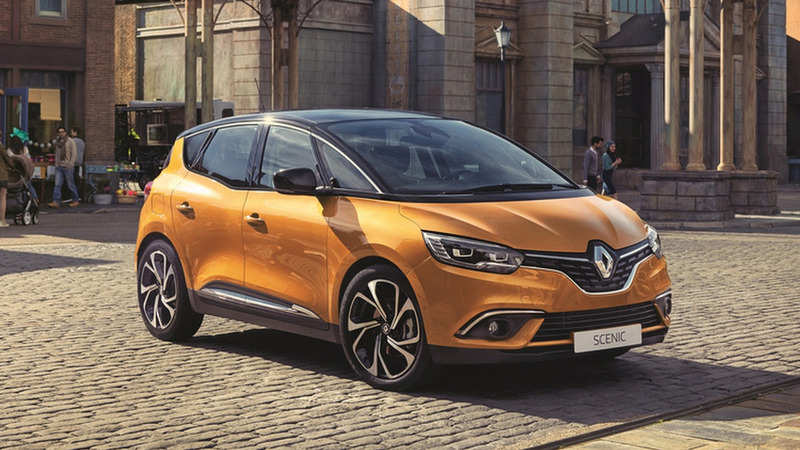 As a result, we can see the Scenic will feature a stylish design inspired by the R-Space concept. 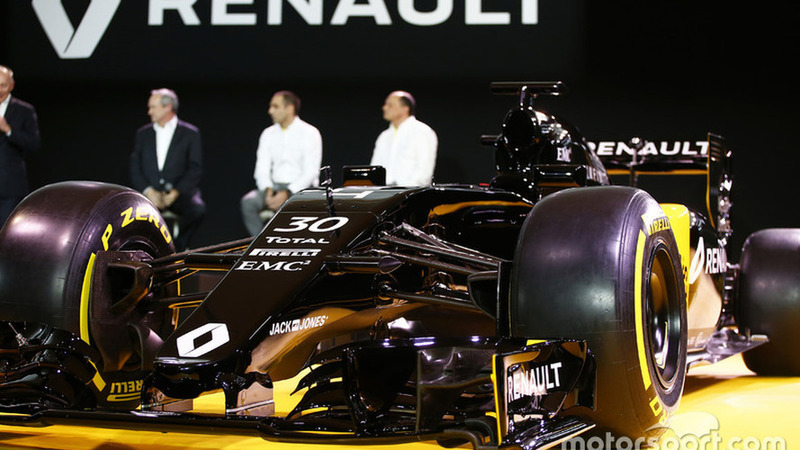 Renault has revealed the Formula 1 car with which it returns to the sport as a works team. 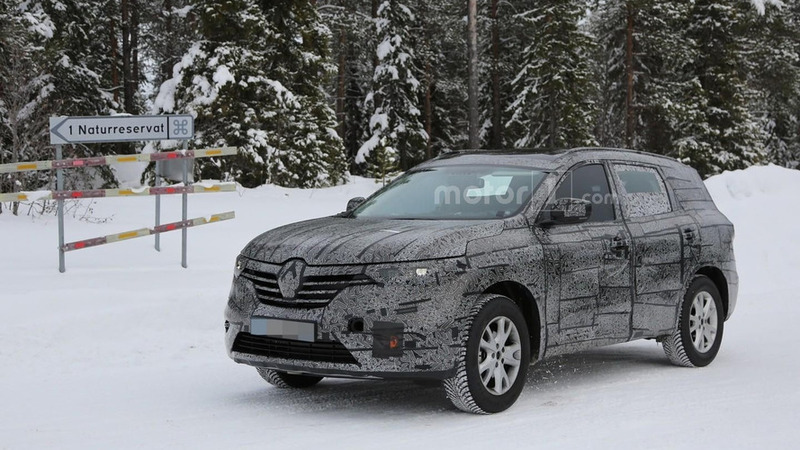 Our spies have sent us a new batch of images with Renault’s upcoming seven-seat SUV while performing final testing rounds. 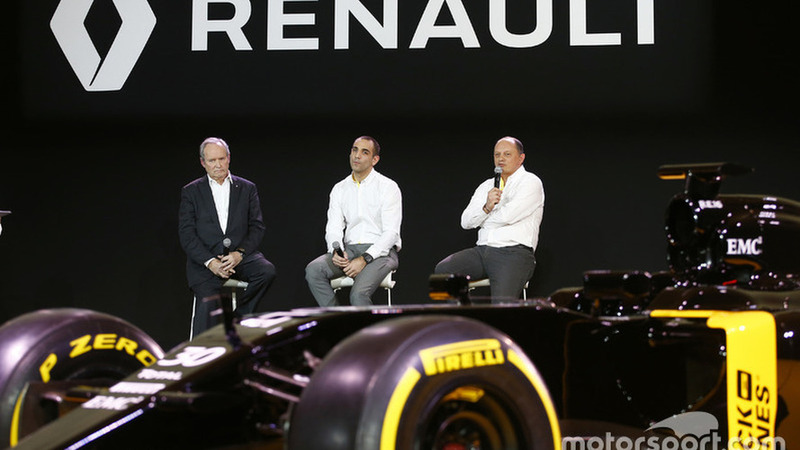 Renault's 2016 power unit will represent the biggest step that the company has made since the start of of the hybrid era, according to managing director Cyril Abiteboul. 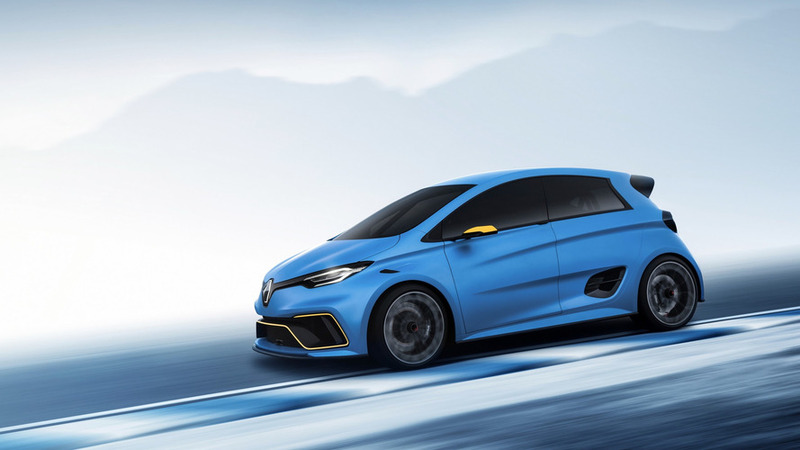 Renault's technical director Nick Chester has revealed that the car presented in Paris on Wednesday was just a livery car and that the final RS16 will look different. 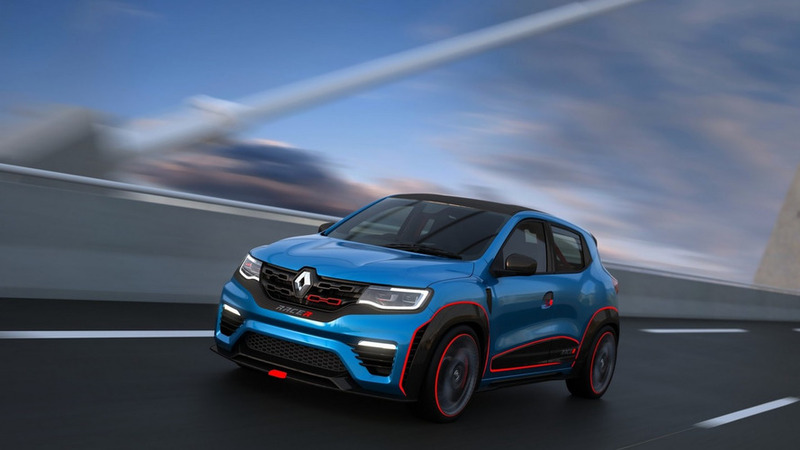 Renault has prepared a pair of KWID concepts for this year’s Auto Expo in India.